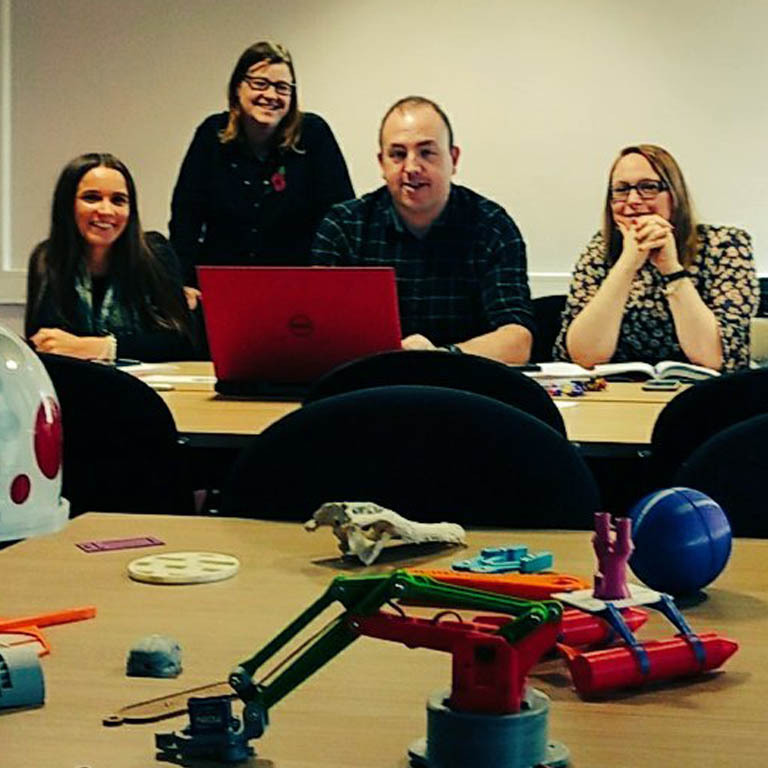 Visual Communication students at Sheffield Hallam University, recently benefitted from the CREATE Education Project 3D Printer loan scheme. In this blog, their course tutor Kieran McDonald shares one of the student projects. The students had the opportunity to integrate additive manufacture, however for many, who have been working to resolve design briefs across the whole academic year many had already decided on potential processes to help realise concepts and unfortunately the option came a little too late. The technology however did lead to conversations and potential points of intersection for this process to enhance or transform outcomes. 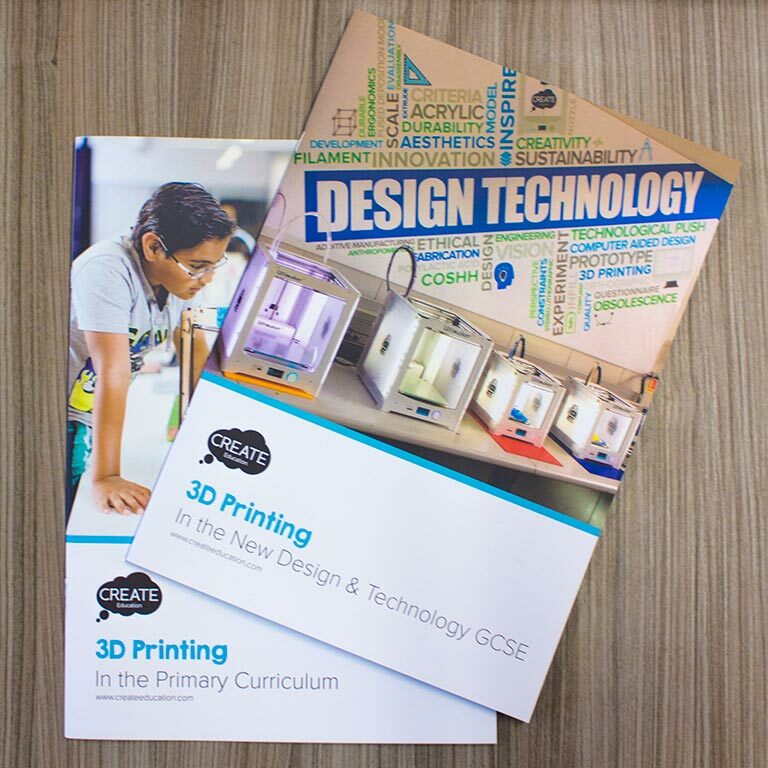 Some students fortunately did engage with the technology which provided them a way to problem solve, ideate and produce 3D realisations that would have possibly remained in 2 dimensions or as rough concepts never making this to a prototype stage. 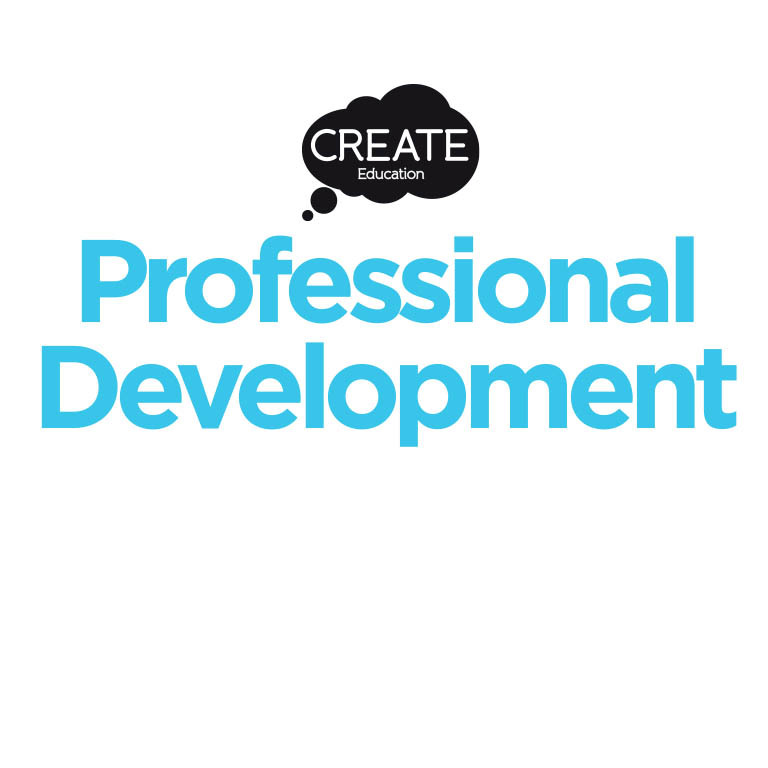 My project looked into creating for those in the creative industry rather than the general public. As Graphic Designers, the work we create is normally for the masses, we don’t get much use out of them. I looked into what tools and outlets got people into the creative industry and wanted to create a product for them to use. LEGO® came up a lot of the time, but as something only used as a child because it is seen as a toy. Looking at LEGO® as a tool, there are great benefits to creativity by usingLEGO®. Those who play withLEGO® freely (no instructions) for ten minutes, their creativity increases by 36%, measured by tests like divergent thinking and ability to abstract. Therefore, I looked into howLEGO® could be re-created to appeal to an older audience, both in their visual identity and the products themselves. I decided to create a typography set ofLEGO®, creating new pieces that curve and used new angles. In the industry, typography is vital and therefore allowing people to experiment and play I felt was both marketable and fun. This would link back to the free play element, if there were three fonts, but not put together, this would allow the user to experiment with serifs, ascenders, descenders etc. without instruction and create completely new fonts. LEGO® is a 3D object that is made through injection moulding that is 0.003 mm precise. I did not have access to these sorts of facilities, so decided that 3D printing would be a great way to be able to at least test the product in context i.e. to see if it could work and test it on users. 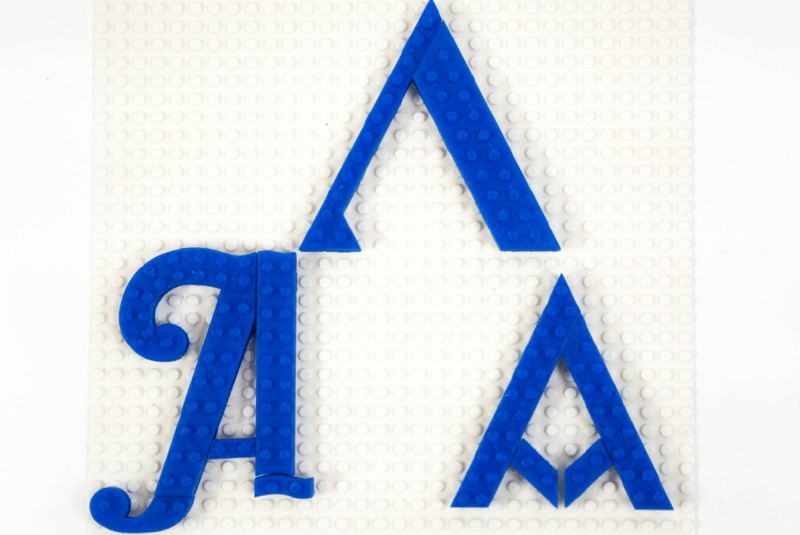 The idea of LEGO® typography was really interesting, but actually having real pieces to show and play with allowed context to the work and show that it could work as pieces. With testing, it also allowed me to show that this experimentation with typography would actually work, by leaving out the pieces for students to play with. The 3D printer allowed me to bring this idea to life and show others what it could actually look like as a real thing. This also allowed me to test the pieces, I had to make lots of changes to the measurements because LEGO® is so exact, so I had the chance to actually make these pieces work alongside existing LEGO® and LEGO® boards. Access to the Ultimaker in the studio space has opened a discussion around the potential of additive manufacturing in visual communication and importantly demonstrated how quickly we can potentially move from idea to a physical outcome. 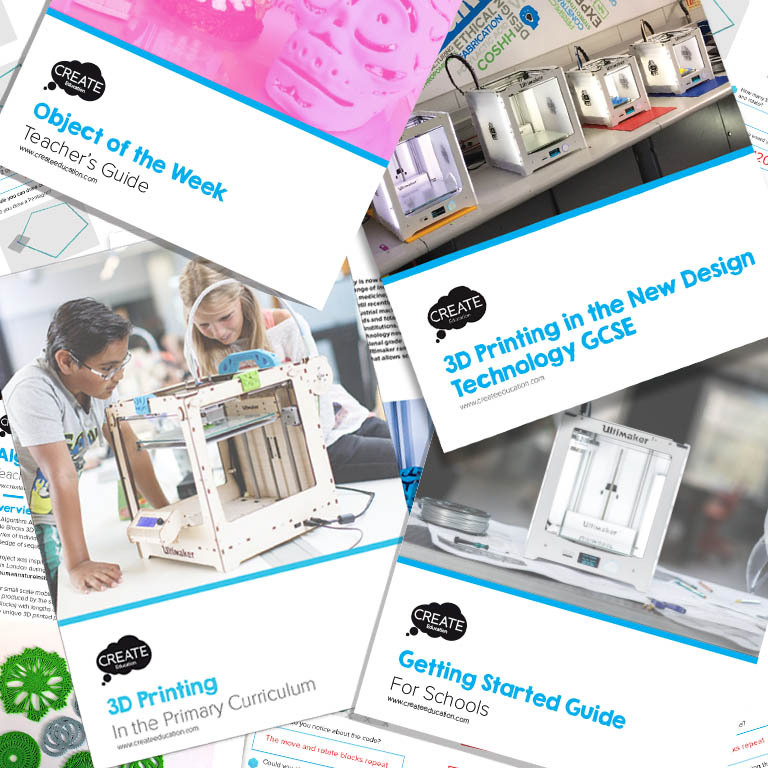 The introduction of 3D printing opened questions about this technology that could potentially enhance, speed up and deliver 3D prototypes that could transform outputs from students of the course if integrated appropriately. The short trial has encouraged me to consider the value of this process for visual communication students and how we integrate this into the course further in future iterations.